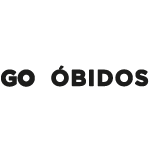 The marvelous history behind Óbidos sets a stage for ancient civilizations, phoenicians, romans, conquerors, castles, queens and kings. Since the neolithic period, markets were established by the phoenicians and romans rose Eburobrittium city, where nowadays we can find some lasting ruins. After, there was a time when lands were occupied by arabs, till 11 Jannuary of 1148 when the first Portuguese king won Óbidos castle! 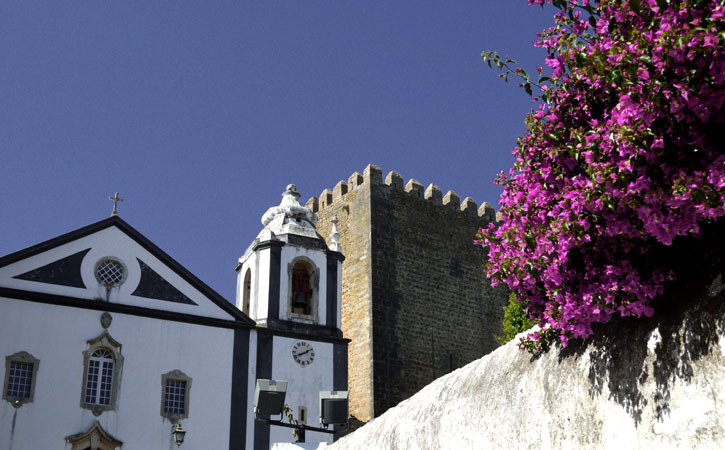 Up to 1834 (the year of extinction) Óbidos village belonged to the “Casa das Rainhas”, therefore it was a place of passage for many Portuguese queens. This tradition had its first steps when king D.Dinis offered the village as dowry to her wife, D.Isabel. Other important facts in the recent history of this village are the Lisbon earthquake of 1775 and the arrangements meeting that led to the Carnations Revolution – 25 of April, which in 1974 brought the Portuguese dictatorial regime down.